After leaving Isla Chapera, we circled Isla Mogo Mogo, then headed off to Isla Chitre for a quick swim. 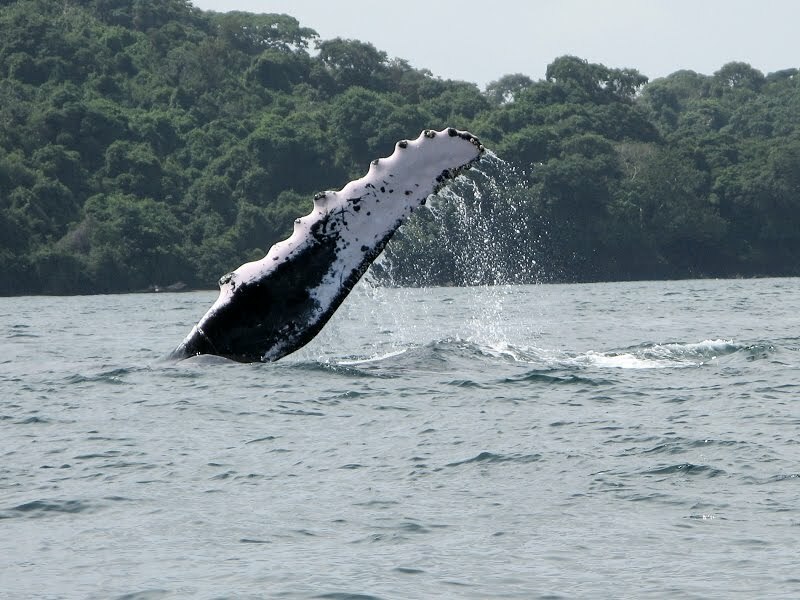 Shortly after leaving Isla Chitre heading back to Contadora, a whale's flipper broke the surface. Wow! She was swimming with her calf.